First person shooter (FPS) games are video game genre which is focused on guns and other weapon projectile based combat that is always concentrated through the first person prospective. 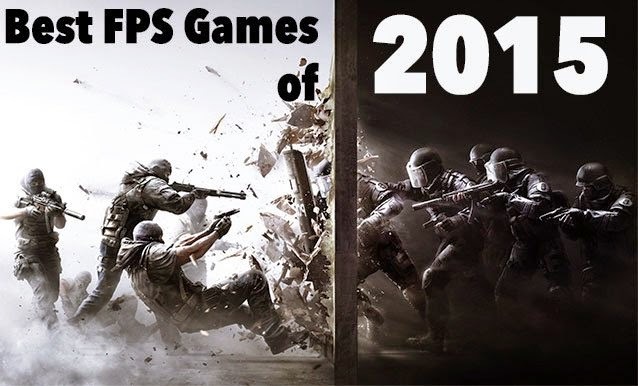 These games are sophisticated action games that is enjoyed by game freaks (though most FPS games have age limit). Previously, I published an article that details the top 5 person shooter games for PC users, today's stroll, I would detail you about the The 3 best upcoming first-person shooter video games for PC, PS4 and Xbox One in 2015. Dying light is an upcoming survival horror video game and also the next zombie-infested game that is developed from techland, published by warner bros. Interactive Entertainment, designed by Maciej Binkowski and it's expected release is on the 27th of January 2015. This game is a heavy combat game that is focused on survival horro and mostly melee based with melee weapons used in most fights. The gameplay is great and you can make use of over 100 weapons and even more when creating yours. It's game mode is both single-player and multi-player purpose. 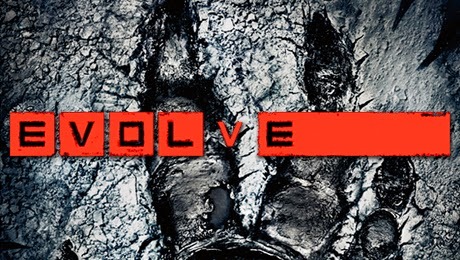 Evolve is a classified first-person shooter and also an action video game which is developed by Turtle Rock Studios and published by 2K games. The distributor of this game is take-two Interactive and the expected release of this game is on the 10th of February 2015. Evolve is an asymmetrical, cooperative/competitive shooter video game, pitting four player-controlled Hunters against an alien Monster which is controlled by a fifth player. It has an outstanding gameplay and it has five major game modes such as, Hunt, Nest, Rescue, Defend and Evacuation. It's also a single & multi-player gameplay modes. This is another impressive upcoming first-shooter person video game from Visceral Games that is doing something great and it acquires an upper hand in its external battle for authority over call of duty. 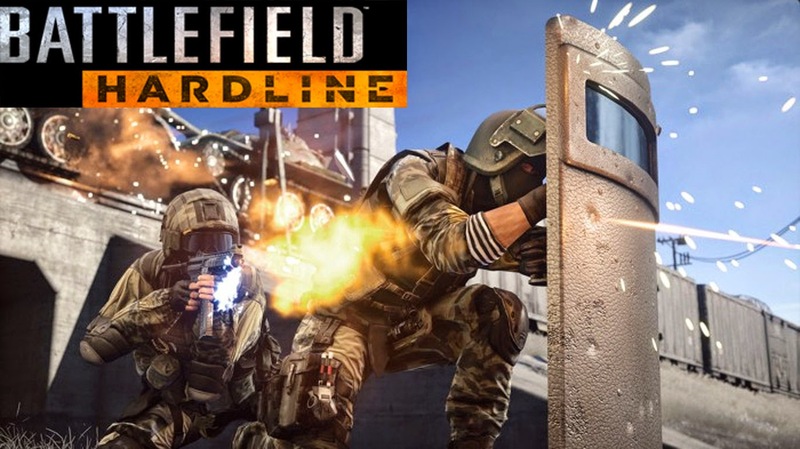 Battlefield hardline is published by Electronics Arts and the expected release of the video game is on the 17th of March 2015. The gameplay is really great with different varieties. It's gameplay mode also consist of single player and multi-player mode.